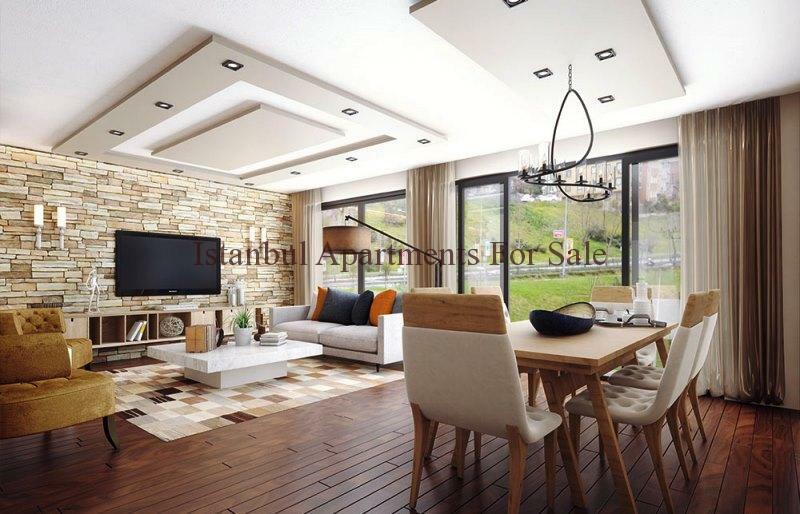 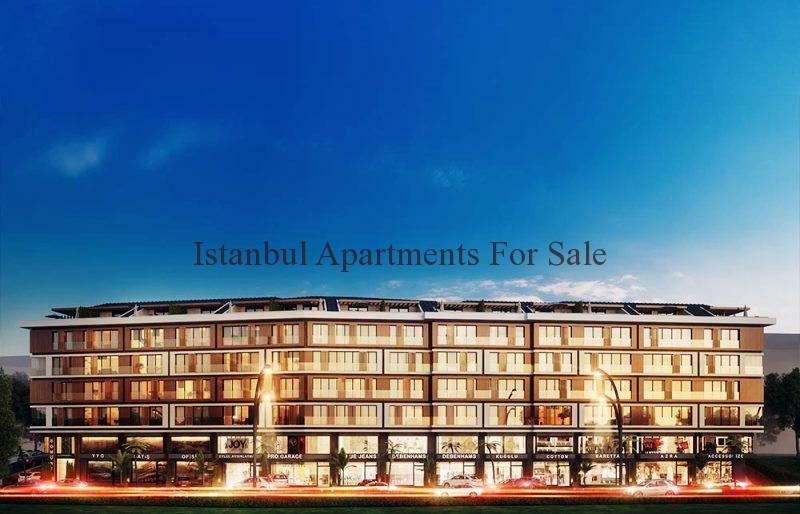 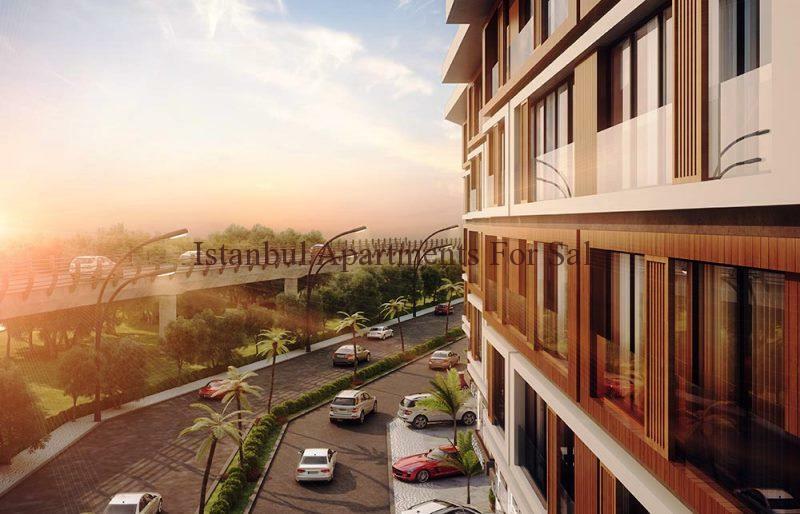 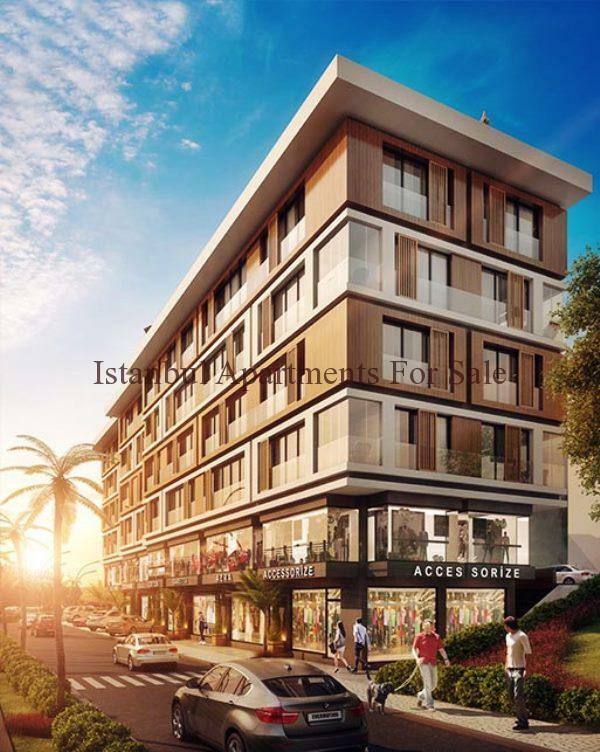 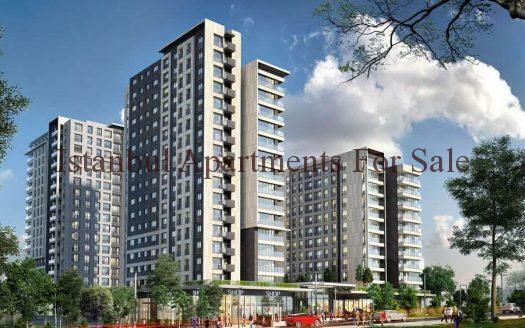 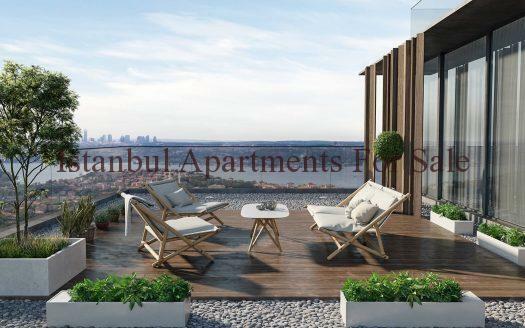 This brand new development is located in the business heart of Istanbul in Bomonti , excellent investment properties avaliable for sale now . 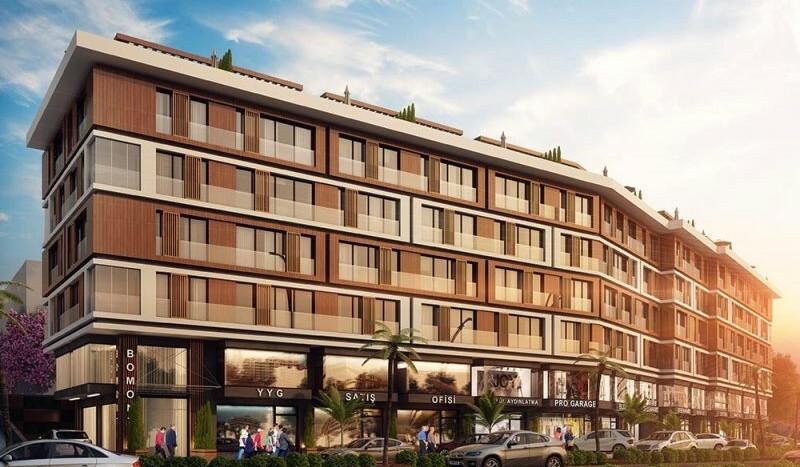 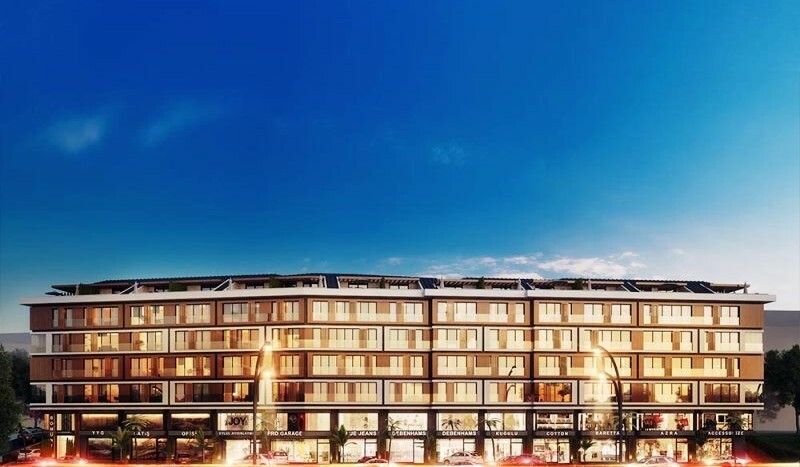 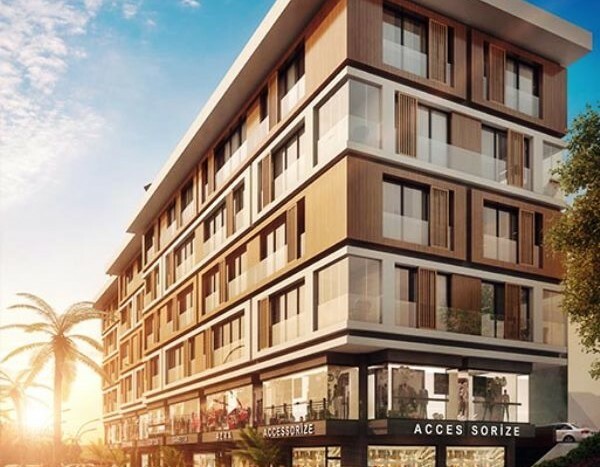 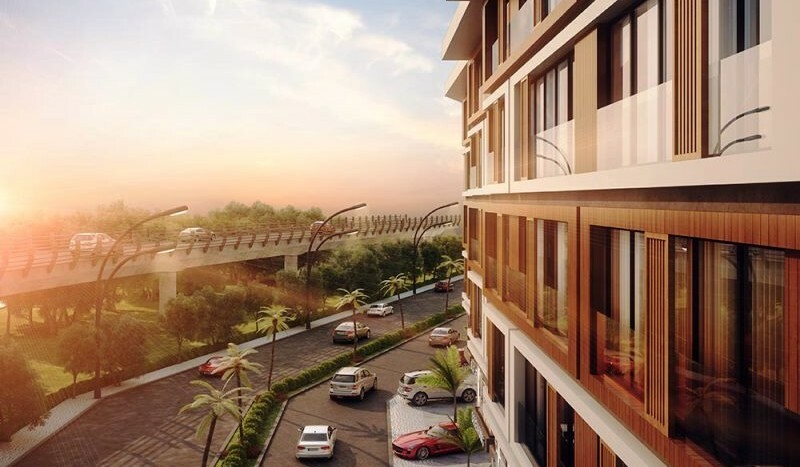 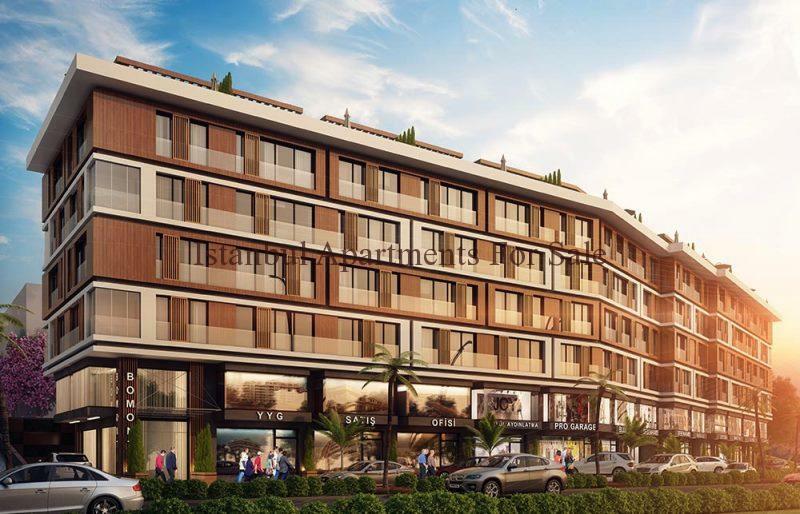 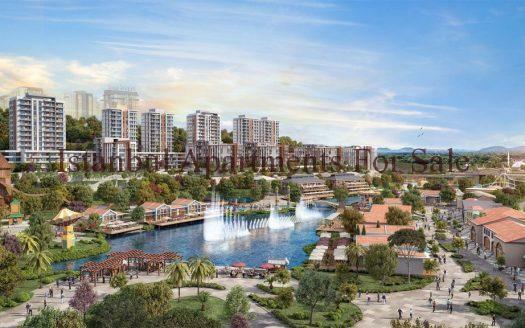 A butik project with a total of 69 units ranging 1 +1 , 2+1 , 3+1 duplex apartments and 13 commercial shop units . 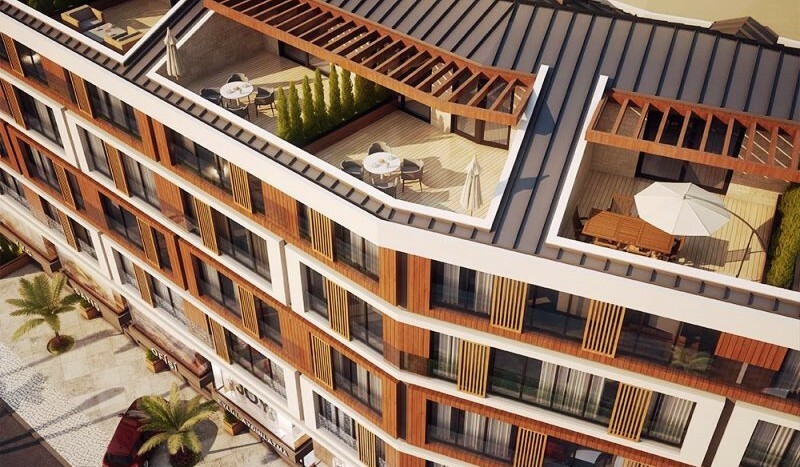 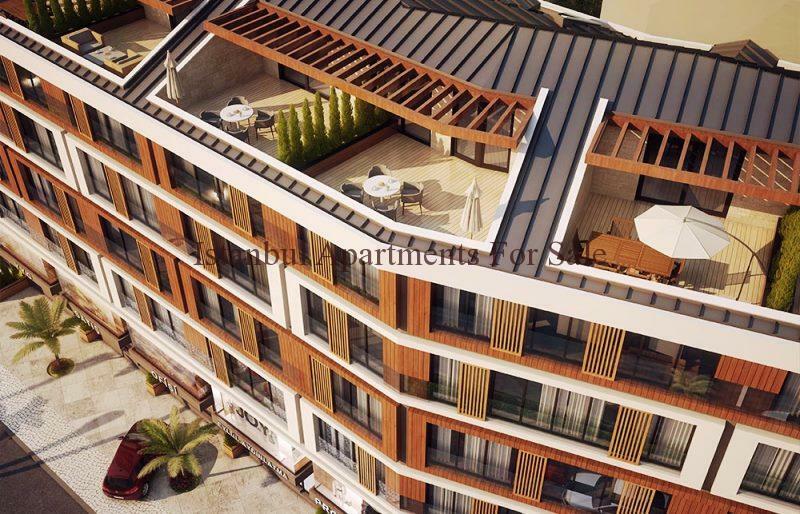 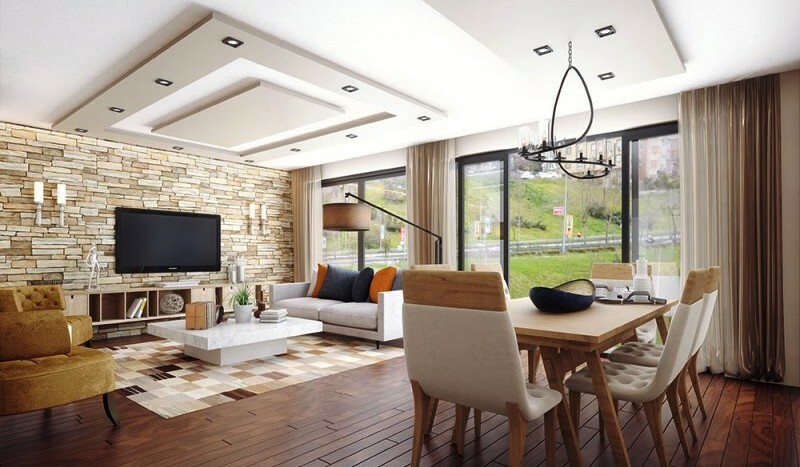 Luxury development offering fine living accommodations with various types to suit everyones needs all having first class standard as materials and living areas plus terrace with city views , close to all amenities .